Like so many, I am at an intersection of emails and social media: information and posts and stories that span the breadth of communities demanding to be heard or taking actions and being noticed. We have had a year of focus on advocacy here at Arts Access Aotearoa for and with our stakeholders. You will have your own list of issues and causes, and I hope you are able to feel like you are contributing to the debates or conversations or that people are advocating on your behalf. I’m grateful to be continually learning about what people are achieving in accessible arts and creativity for themselves and their communities. Art in all its forms expresses our common humanity – from our deepest imaginings of pure joy to deep sorrow. However, not everyone has the opportunity to participate in art making, theatre, writing, music or dance. So we keep working with others who understand that until all the barriers are swept away there will be no full flow of human potential. All voices must be heard. I have chosen some favourite images that speak to me about the breadth of our advocacy work at Arts Access Aotearoa, and the importance of working with our stakeholders to increase access to the arts. 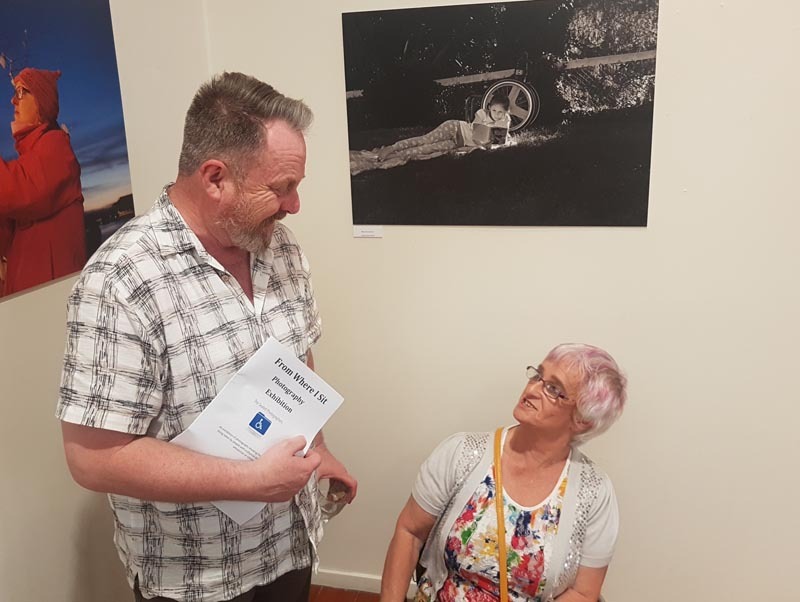 I was delighted this month to attend the opening of a photographic exhibition in Palmerston North called From Where I Sit by the Seated Photographers. The vision of seated photographer Maureen Jensen, this exhibition presents the images of photographers who use wheelchairs. There’s the old saying that “a picture paints a thousand words”. However, the images in this exhibition can paint another thousand words about the accessible issues experienced by the photographers. I’m particularly pleased about the development of the Seated Photographers (who I understand will have more exhibitions) because it grew from an idea Maureen had when she attended our first Arts Access Advocates workshop in Wellington. Maureen was already a photographer but has taken her passion forward as a voice of advocacy. Te Putanga Toi Arts Access Awards is our annual event where we celebrate and advocate for all the communities and people we work with. 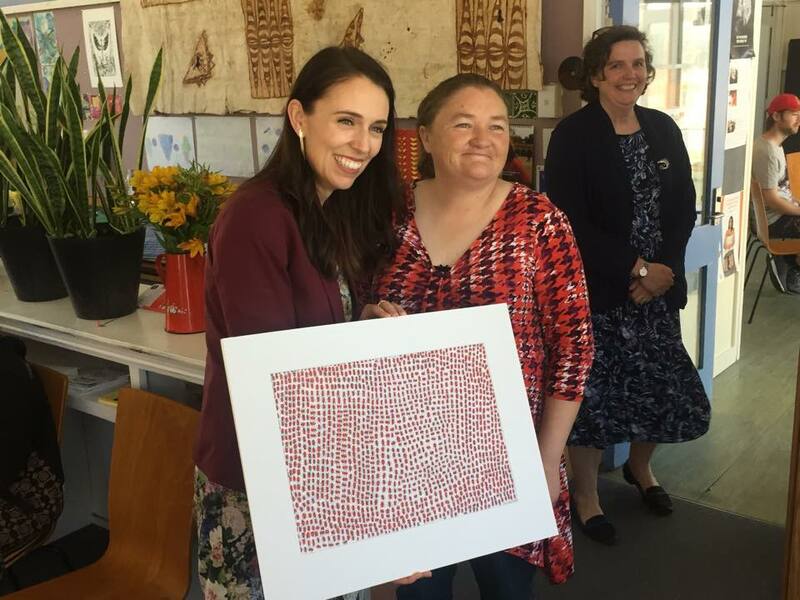 Beth Hill, Northland Region Corrections Facility’s programme leader for arts, self-directed learning and living skills, is an example to us all as she continues her work to increase artistic opportunities in prisons. I was fortunate to welcome her to the stage to receive her Arts Access Accolade Award. Increasingly, the issue of growing prisons and the over-representation of Māori in prisons is being discussed across multiple platforms and audiences. The advocacy of organisations like Just Speak and PARS is important. Whakairo is just one artform undertaken by prisoners and in Northland Region Corrections Facility and Hawkes Bay Regional Prison the standard of training and execution is very high. The pathway to rehabilitation must be culturally appropriate if it is to be meaningful and successful. 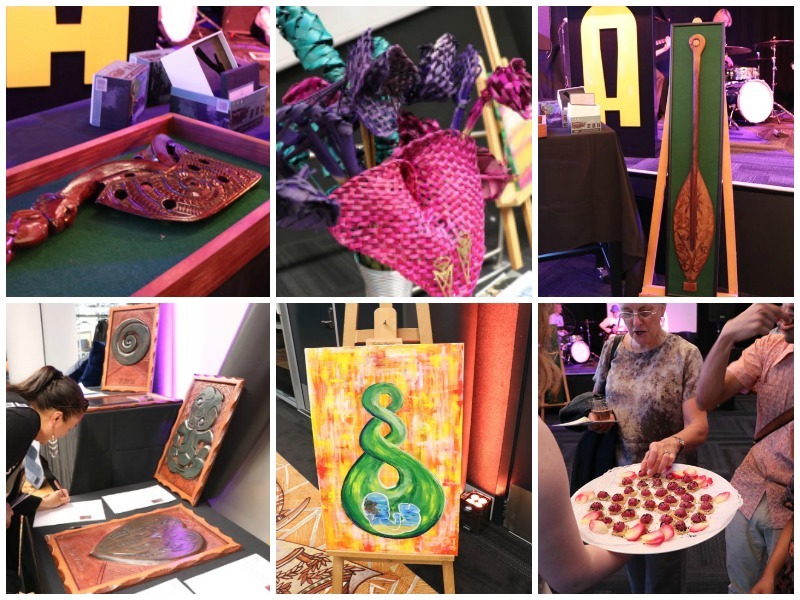 It was awesome for Arts Access Aotearoa to have toi Māori from Northland Region Corrections Facility, Hawkes Bay Regional Prison and Christchurch Women’s Prison donated to us for our annual Awesome Arts Access Auction. We are also grateful that Corrections sponsored the beautiful food prepared by the Catering Training Unit at Rimutaka Prison. Thanks to members of our Arts For All Network, more people who love arts are participating – either as audience members or as performers, writers or exhibiting artists. Musician and Arts Access Advocate Áine Kelly-Costello speaks up tirelessly for access to the arts and on other disability issues. Her voice represents new generations who must be heard and included in the many serious issues facing the global community. 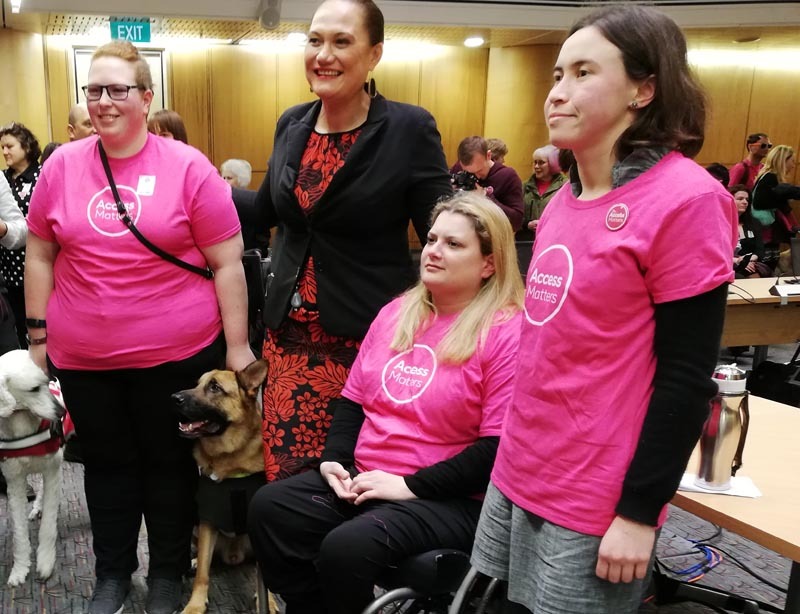 Arts Access Aotearoa has advocated to the Government on the need for creative spaces to be recognised and valued for what they do. For too long the work has been undervalued and not understood by people in a position to provide sustainable resources. There has not been enough reliable New Zealand evidence demonstrating their value but it is growing. For example, Ōtautahi Creative Spaces in Christchurch has demonstrated the type of research that the Government is taking on board and we have also surveyed Auckland’s creative spaces sector. I am pleased that in the process of listening to our concerns the Government has commissioned an in-depth survey of creative spaces to present the information that demonstrates their value and identifies the challenges. Thank you for completing the survey if it has come to you. Your participation is essential if we are to see policy and funding changes. I’m delighted that Shaun Fahey was awarded the Attitude Artistic Achievement Award 2018. The Attitude Awards (with TVNZ) are the most far-reaching advocacy event for people with disabilities that we have in New Zealand. My feeling is bitter–sweet, however, because Shaun died in August in the midst of a valuable life and career. 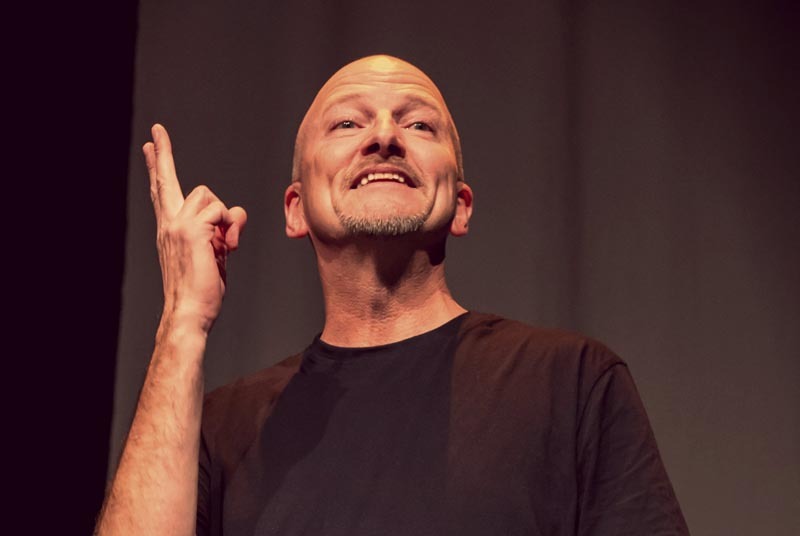 His energy and effort have left us with an example of what is possible for Deaf and hearing people to achieve together in theatre so their stories are told. Shaun makes me hopeful but he also reminds me there is still work to be done. Kia mau ki te aroha, Shaun. I hope you have a safe and relaxed Christmas and holiday season and thank you for all your work and support over 2018. Original generation time 1.6731 seconds. Cache Loaded in: 0.0004 seconds.